We ensure you the quality of all our plastics through our exclusively european suppliers. 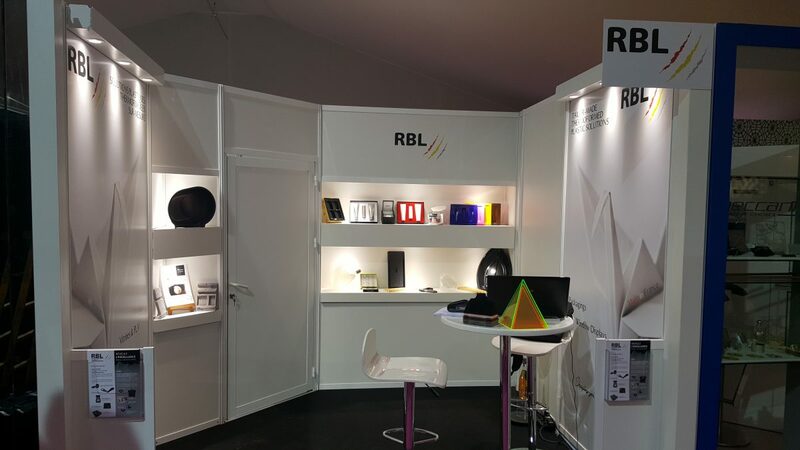 RBL Plastiques offers you a large range of plastic materials, also available in blend or coextruded (double coated) in order to meet your expectations : you can combine this way the benefits of several plastics. 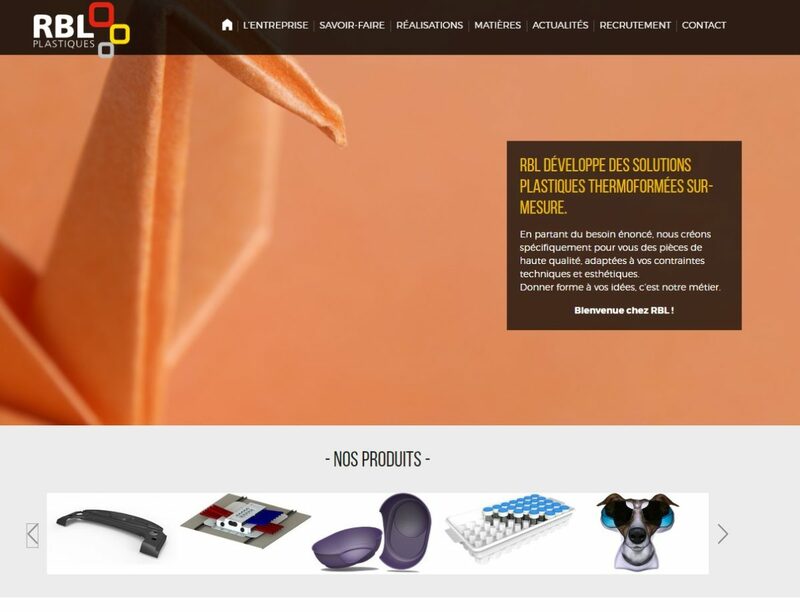 Our experts will advise you the most suitable material for your project. Please see our products page to learn more about our creations. The last edition of the exhibition dedicated to luxury packaging just closed its door last wednesday. Thank you very much for the visitors who stopped by our booth, we will come back to you very soon! We will study its feasibility!